For years you asked begged us to combine our Calypso linestage and our Atlas power amplifier. We listened. Introducing Mimas, the all-new integrated amplifer from Aesthetix. 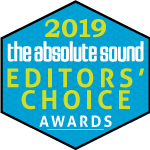 And The Absolute Sound 2018 Editor's Choices are: Atlas amplifiers, Calypso and Calypso Signature linestages, Janus and Janus Signature preamplifiers, Rhea and Rhea Signature phono stages and Romulus DAC and CD transport. The Eclipse edition is the next evolution of our industry standard Saturn Series of components. - read more. 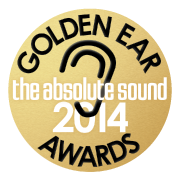 The Absolute Sound honors Romulus CD Player/DAC as 2014 Product of the Year Status and with a Golden Ear, "the greatest bargain in high-end audio today...immediately engaging and fatigue-free presentation" - read more. Robert Harley's review declares the Aestheix Romulus DAC and CD transport a "giant-killer" - download PDF. 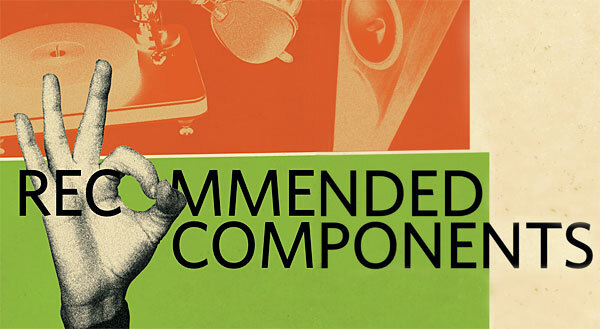 Aesthetix Romulus DAC joins Stereophile Editor's list of top audio products.